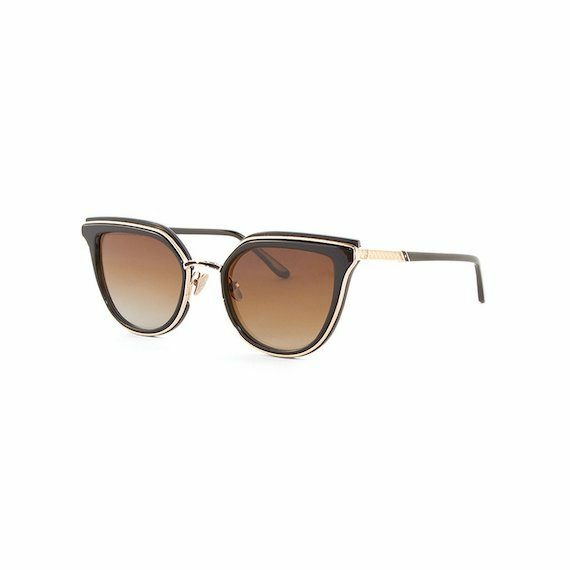 Stylist and creative director Nausheen Shah is spotted wearing the Leisure Society Vasarely sunglasses in 18k Gold/Tortoise while out and about during New York Fashion Week on Sunday, February 10, 2019. 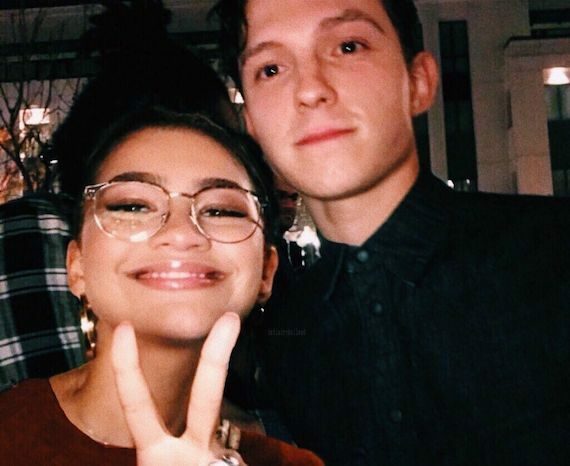 She also posted on her official Instagram account wearing the sophisticated frames while out and about between fashion shows in New York City. 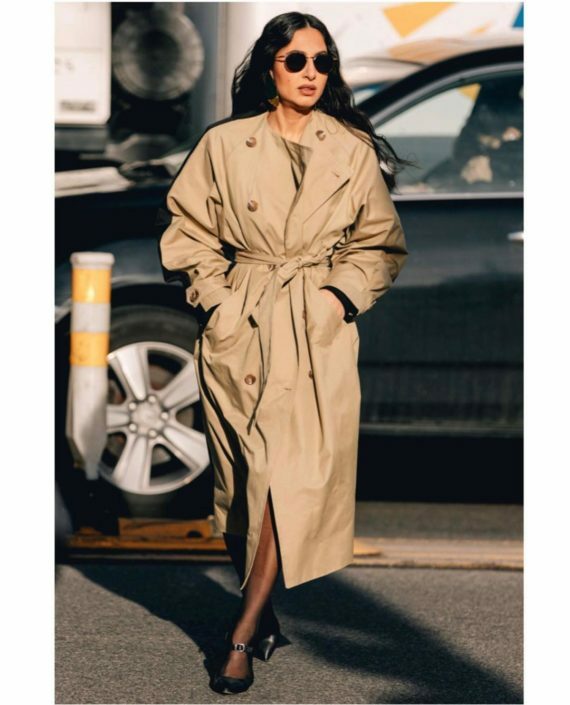 Nausheen is a New York-based fashion designer, fashion journalist, and creative consultant who has worked with international fashion brands and companies, such as Farfetch, Bergdorf Goodman, Versace, and Ferragamo. 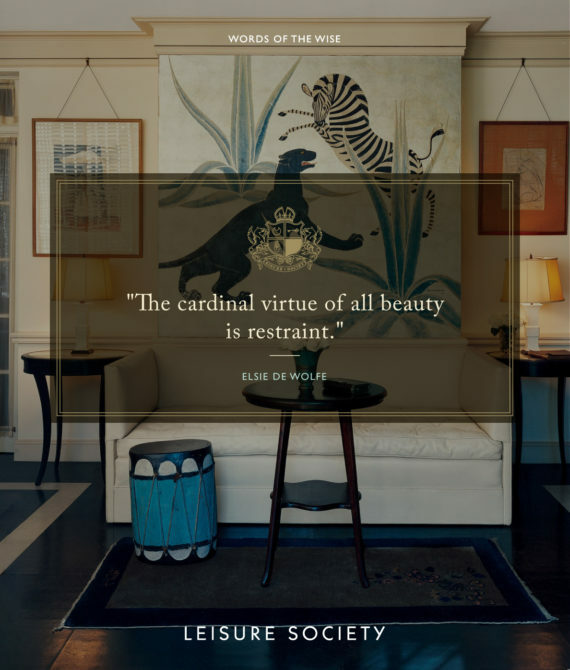 She also has done editorial and styling works for renowned publications, such as Vogue, Harper’s Bazaar, Elle, Marie Claire, and Travel+Leisure. 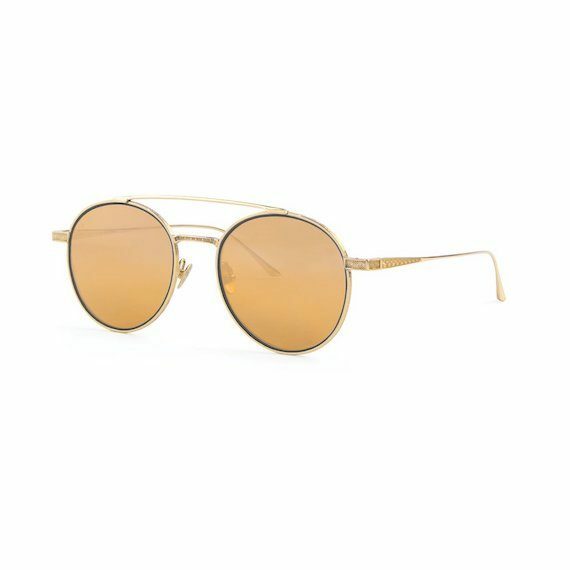 Music artist Craig Stickland is seen wearing the Leisure Society Eden Roc sunglasses in 18k Gold/Brown in his latest music video “Burn It Down” that premiered exclusively on Billboard yesterday, February 12th. The music video can be seen here and below. 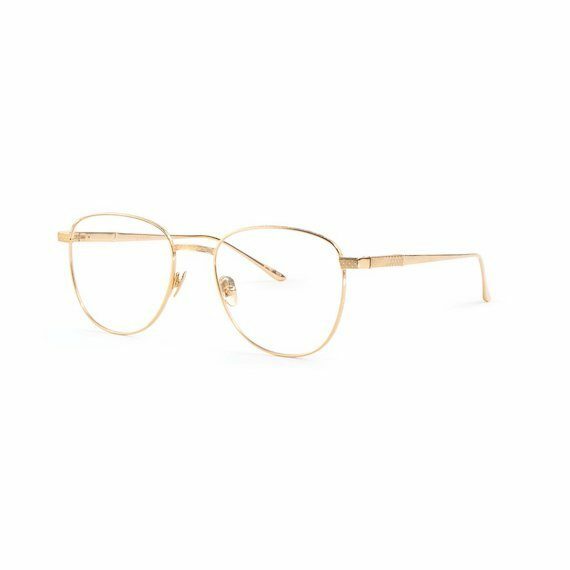 Online magazine 20/20 covered their “Must Have Glasses” product feature for January 2019 and included Leisure Society’s Magellan glasses in 18k Gold on their first page “The Shape(s) of 2020 from 20/20” seen here. 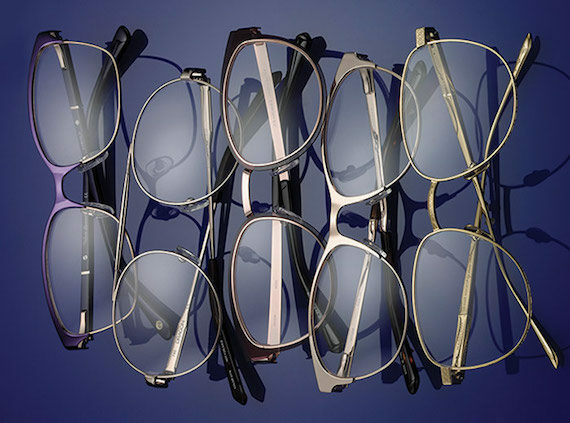 20/20 Magazine is one of the leading optical publications to inspire eyecare professionals, advertising clients and eyewear consumers about the fast-changing world of eyewear and sunwear through delivering the best in fashion trending, branding, style, lenses and technology, and product news. 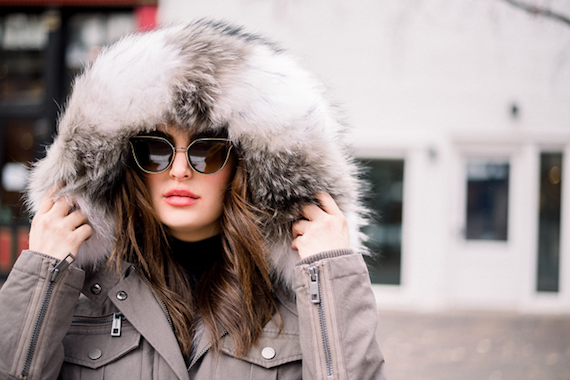 Lifestyle blogger Caitlyn Chase is spotted wearing the beautiful Leisure Society Edna sunglasses in 18k Gold/Black while enjoying the winter weather. 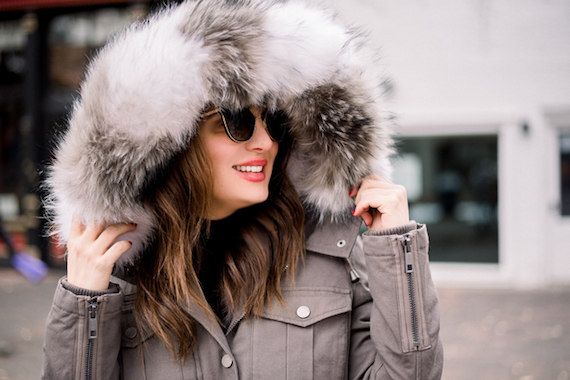 Caitlyn Chase is a digital influencer with a lifestyle blog called Caviar & Cashmere founded in 2011 that covers fashion, beauty, travel, and shopping for those who want to explore her world of luxury lifestyle. 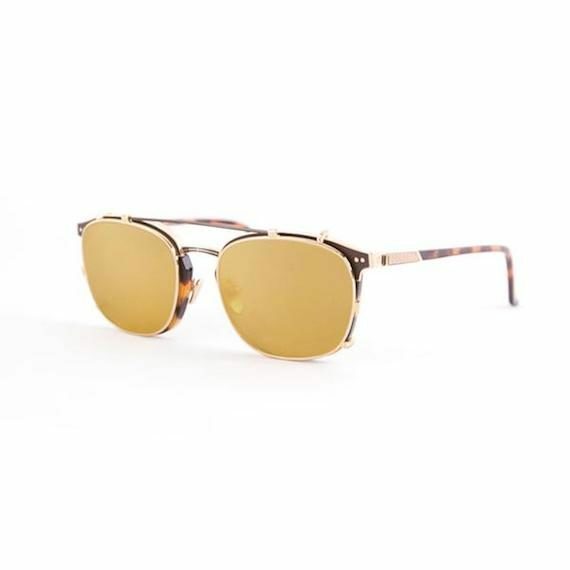 LA-based male fashion blogger Tommy Lei of MYBELONGING is spotted wearing the Leisure Society Oxley glasses in Havana Tortoise/18k Gold with the 24k Gold Mirror Clip-On that he posted on his official Instagram account to his 105k+ followers. 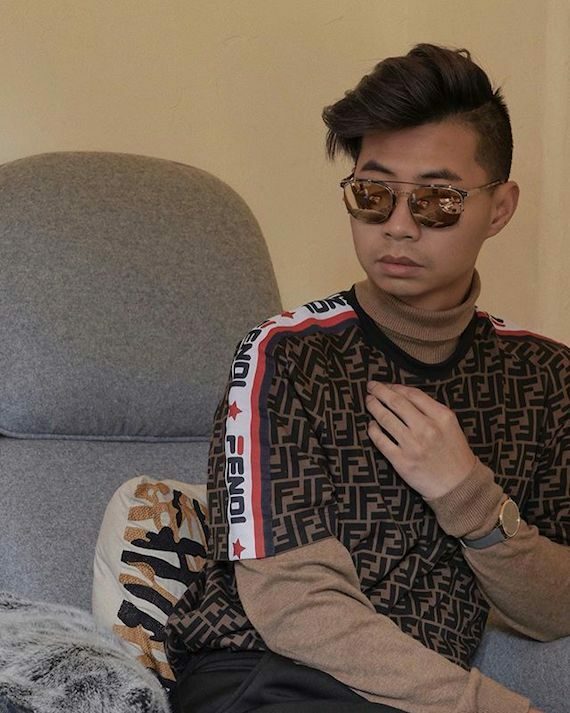 Tommy Lei is a digital influencer veteran who started his fashion blog MYBELONGING in 2011 about his unique sense of style that incorporates androgynous and unisex apparel and accessories, as well as his love for travel and pride in his Los Angeles lifestyle. 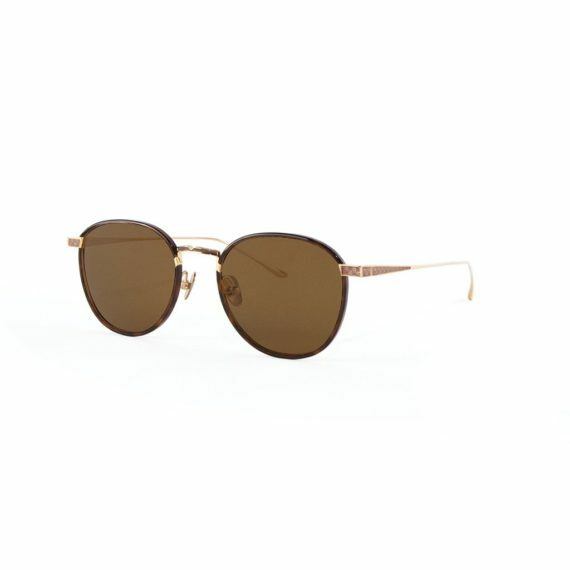 *Oxley Clip-Ons are available upon request; please contact concierge@leisure-society.com to purchase. 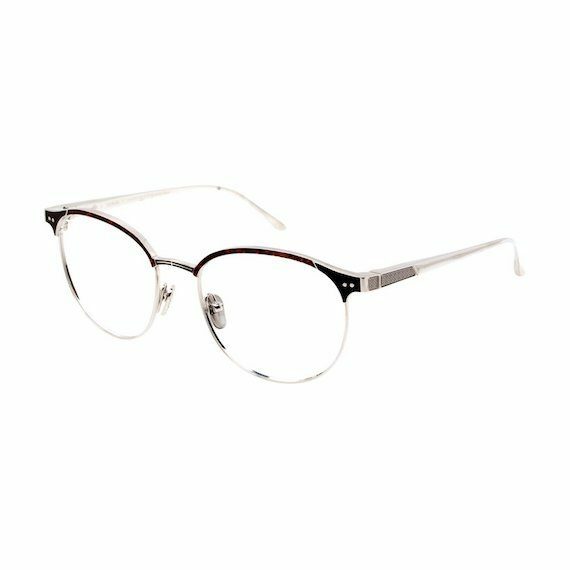 One of Leisure Society’s most requested items, the Tilman glasses in 12k Silver/Tortoise, as seen on actress and music artist Zendaya on her official Instagram account and her Snapchat account on numerous occasions, is now available again to purchase on our website. 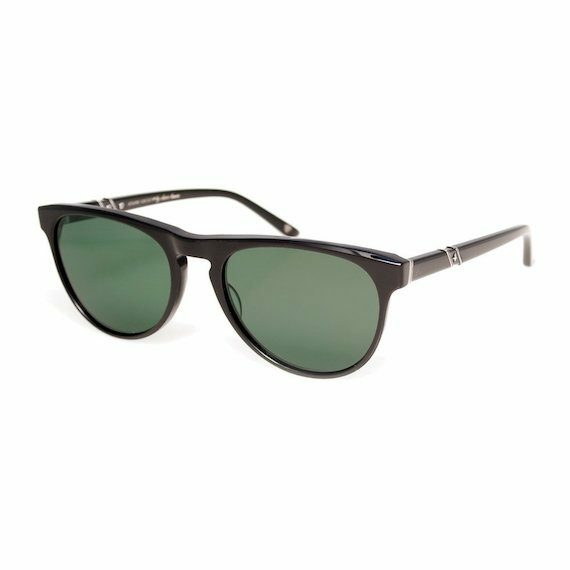 The Tilman is also available in other colors, such as 12k Antique Silver, 24k Gold, and 12k Silver/Black. Model Algo Brehane is spotted wearing Leisure Society’s chic Oriel sunglasses in Black/12k Silver that was posted on the official Instagram account (seen here) of Los Angeles-based photographer Angel Victor Prado. Angel Prado is an editorial photographer with works that have appeared in style magazines, such as DA MAN, ALtR and Tinsel Tokyo. 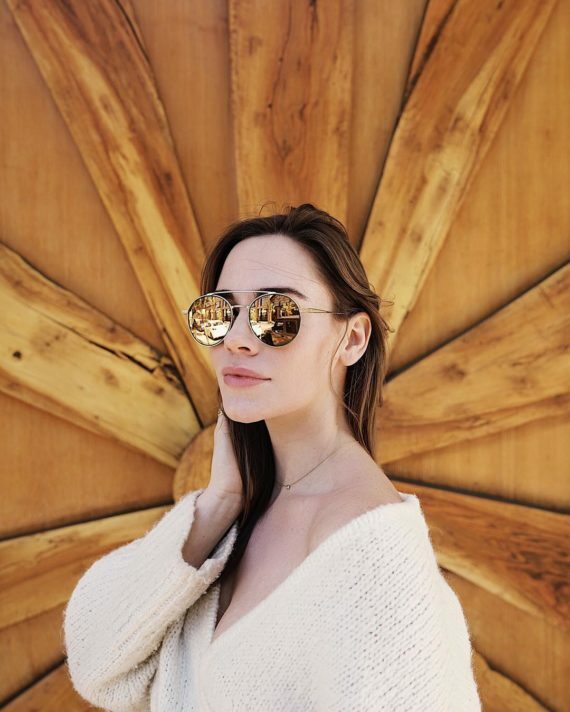 Actress Christa B. Allen is spotted wearing the beautiful Cordilleras sunglasses in 24k Gold from Leisure Society’s latest Spring 2019 collection that she posted on her official Instagram account. Christa B. Allen is an American actress known for her movie roles in 13 Going on 30 and Ghosts of Girlfriends Past, as well as her television role on ABC drama series Revenge. 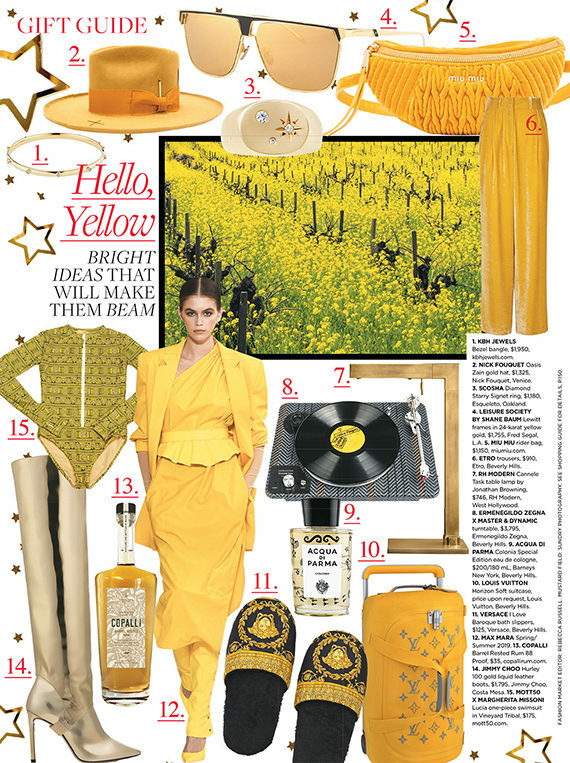 Leisure Society’s Lewitt sunglasses in 24k Gold/Black is featured in the editor’s Holiday Gift Guide of C Magazine’s latest Winter 2018/2019 issue. The entire gift guide can be viewed here. 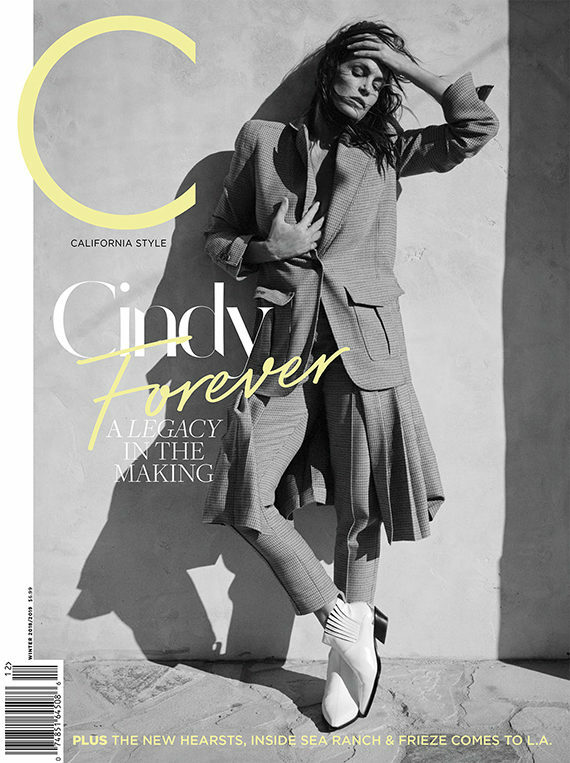 C Magazine (or C California Style Magazine) is a lifestyle magazine based in Santa Monica, California, that covers topics like fashion, jewelry, celebrity, beauty, and home accompanied with beautiful photography reflecting California’s lifestyle and influence.